External growth comes after you have grown internally first. 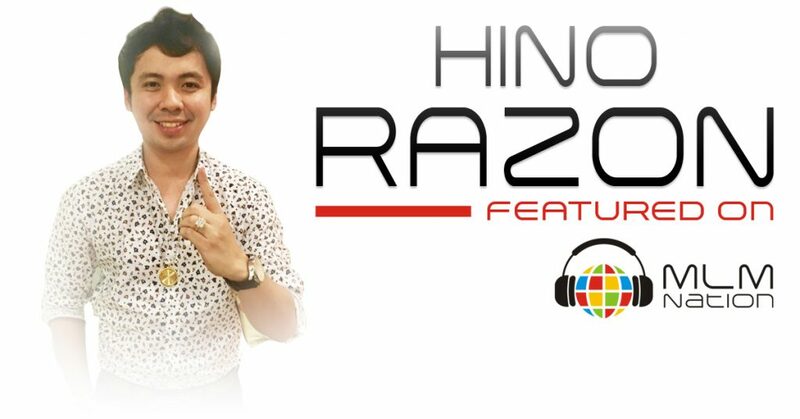 Hino Razon shows us that you must do what scares you in order to be successful. Also, why you need to postpone gratification in the beginning of your business journey. Hino Razon never went to college and started doing network marketing at the age of 18. 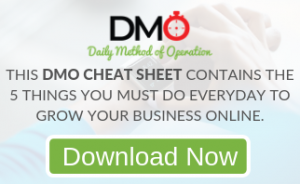 He's been a top earner for over 10 years and in his previous company, had over 700,000 downlines. He's created over 2500 distributors who reached Millionaire Club in the Philippines. He and his younger brother Nani, and their mom, Cecil, were recently featured on the cover of Networking Times magazine.